Nepal is not only geographically but also religiously, traditionally and culturally related to India, its dependency upon its Southern giant neighbour so immensely one sided that slightly rippled policy changes in New Delhi can hit the tiny Himalayan nation hard like a giant quake. The ongoing situation between the two countries is a typical example of how things can go wrong so easily. India’s undeclared fuel embargo on Nepal has virtually stopped the whole transportation system of Nepal, and it is severely affecting the daily life of ordinary people in a very bad way. Just a gentle reminder to all whose favorite subject is not Geography – Nepal is a landlocked country roughly shaped in a rectangle with India at its 3 sides, and the remaining side at the north covered by the great Himalayan range – hence almost inaccessible. As a result, everything it needs, e.g. not produced by itself, such as fuel, commodity and other imports all must come through India, and a slight tiff at the other side of the border means big trouble for the tiny nation. If my memory serves well, this is the second time India has wielded its big brother attitude towards Nepal, the first was in 1989, and has created nothing but strong resentment towards India from the Nepali populace. The reason for the blockade this time around is said to be New Delhi’s dissatisfaction with Nepal’s newly promulgated constitution. They alleged that the fundamental rights of the Madhesi people had been intentionally compromised by the elitist-policy-makers back at the capital Kathmandu, the blockade immediately implemented as the reprimand for not toeing the line. Nepal is a country with hundreds of ethnicities of people. They do not only have their own different dialect, culture and tradition but also live in certain parts of the country as closed communities, social interactions between different groups mostly ignored. Yet the entire people of Nepal can be divided into two main groups, one from the north and the other from the south. People from the north are mostly hill-tribes, they are said to be descended from the great Mongolian, Tibet, Yunnan, and other northern parts of the Himalaya mostly live in the hillsides of the country. People from the south are mostly of Indian origin, their lifestyle is similar to that of the Indian, and they mostly live in the southern plains of Nepal called Terai. Nepal and India also have an open-border-policy. India has always taken Nepal for granted and has been operating inside Nepal in both overt and covert ways for ages. The recent reports also allege that India is intentionally hoarding Nepal’s hydropower industry so it can prevent water shortages back in the Indian dry lands and despite abundance of hydro resources they are sitting idly on the misery of Nepal’s perennial culture of load shedding. Nepal’s total dependency on India is not only geographical, economical and political but also mental. All of Nepal’s leaders have learned their trade from India, and kowtowing New Delhi in an obsequious way is not only a widely accepted tradition but also a must if one craves for a long future in Nepali politics. Nepal is already one of the most corrupted nations in the world, self-enrichment and getting rich quick are the two main reasons why people enter politics here, plundering the nation with both hands a national mantra. It is the venal system, run by corrupted, shameless and spineless leaders that has been crippling Nepal for so long and, thanks to the naivety, ineptitude and leg-pulling culture in Nepal, India was given a freehand on monopolizing it. 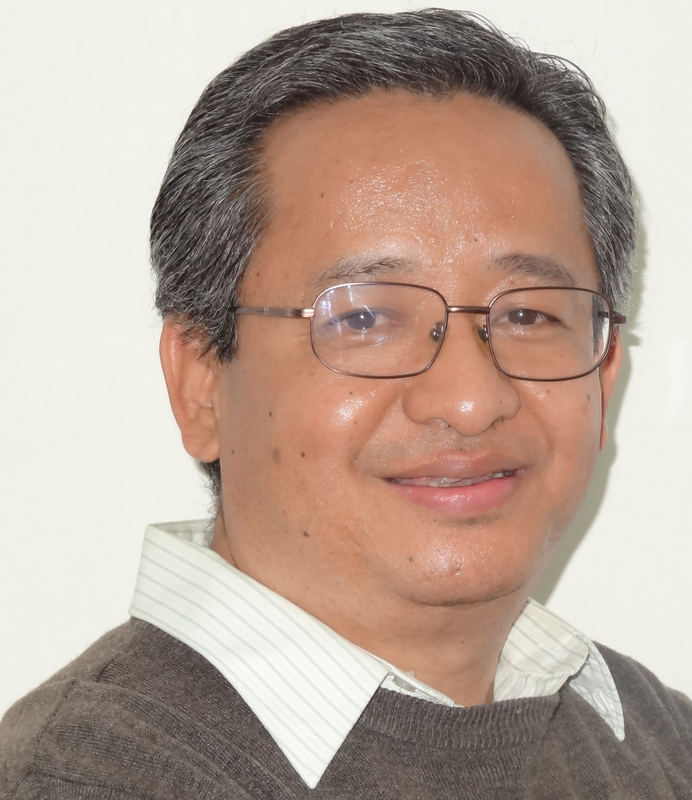 Nepal is paying the ultimate price for its century long mistakes all at once and if it doesn’twake up from its long lull and take necessary actions, it may be in big trouble as a nation. Due to its geographical position, it has no other choice but to extend the long overdue invitational hand towards China, the country not only having political, economical and financial clout to help support Nepal but is also a trusted ally in need. China’s meteoritic ascent to the world’s stage is still on the up, helping Nepal in need can be one of the necessary stars on its already shining armor. 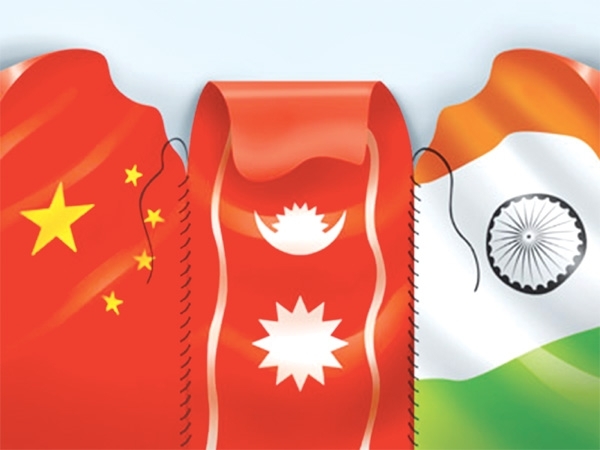 China also needs Nepal as strategically as India does in its good book. We can say ‘The China against India game’ which can inevitably be dangerous and we must tread it carefully. But hey, who is playing foul now? It will be naive to say India is not aware of this and India is betting on Nepal to be less courageous and will prevail at the end. We all know it is a political gamble. Sometime you have to brave enough to loudly state your differences and only then problems can be solved in a timely manner. Needless to say, Nepal’s position is something of a similar one; it must cry out loud if it feels it was treated unfairly and there won’t be any better time than this for Nepal to make its voice heard. All Nepali must unite on such a time of adversity, be courageous and have one single voice. It could be the right time for Nepal to find more alternatives, do the right thing by accepting the reality and save itself from all the unnecessary headaches for the future – including embarrassments! Go grab the extended hands of friendship from your northern neighbor, bring in as much fuel as possible so the ordinary poor folks can go back to their normal life, and whatever the future has in store for you, you will have plenty of time to ponder on it. Who knows? If you are lucky enough, you will not only survive this ordeal unscathed but you might also see the prickly Indian kicking their heels in sheer frustration. Good luck!